So You Think You Want a Chatbot? Not all chatbots are created equal. 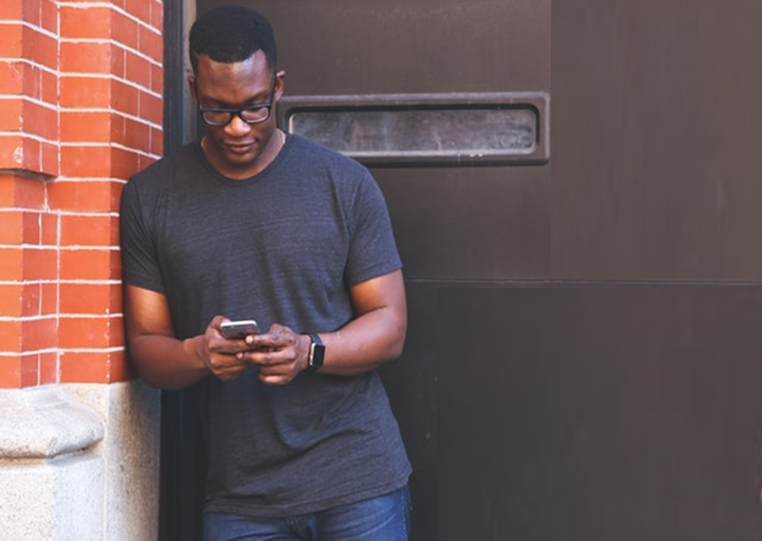 If your organization is ready to deploy a chatbot, it’s essential to ask the right questions during the RFP process to ensure you end up with a chatbot that will perform the way you want. In this eBook, we walk you through the RFP process and highlight important considerations and questions to ask along the way to ensure you choose the best bot for your business. 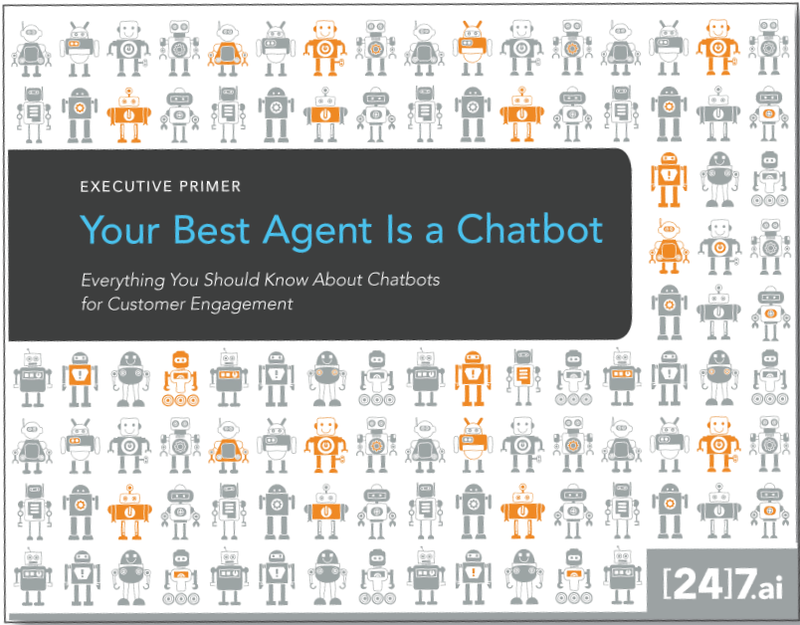 Everything you need to know about customer service chatbots in one eBook. The blog explains why choosing the cheapest chatbot option can end up costing you more in the long run.